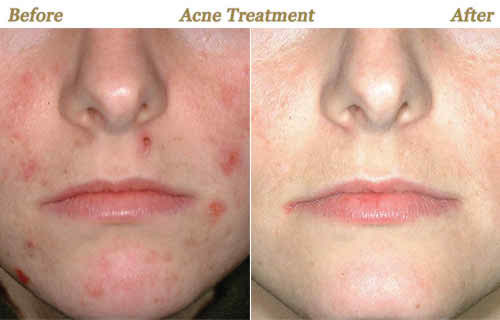 Derma roller is very useful for the treatment of acne scars, aging and hair loss, etc. It’s a very efficient and popular technique that induces collagen without damaging the outer layer of skin. The most important benefit of Derma roller is that it has no side effects and its recovery time is only a few days. The loss of collagen leads to the damaging of the skin and thus causing facial wrinkles, thinning skin, sun damage, etc. Use of Derma roller increases the collagen by producing natural collagen that helps in treating skin damages. It also tightens and thickens the skin to prevent aging marks. Different types of scars on the body e.g. acne scars, stretch marks, surgical scars, etc. are also treated with the help of Derma roller. The collagen in the skin provides you with a smooth skin and derma roller has the ability to break old scars and produce new healthy collagen to keep your skin healthy. 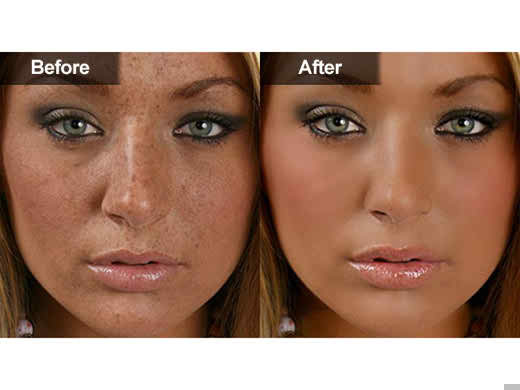 Hyper-pigmentation mainly occurs in people with dark complexion and is mainly brought up by acne, wounds, sitting in the sun for too long etc. Derma roller is a safe and less painful way to treat with hyperpigmentation. Rosacea is a skin disorder which causes the redness of the face. It is caused by sunlight, foods, drinks, or due to a change in temperature. It is not possible to get rid of rosacea permanently, but the use of Derma roller can improve the appearance by increasing the amount of collagen and decreasing the hypersensitivity of the blood vessels. The enlarged pores around the nose and the cheeks can also be reduces by the use of Derma roller. The use of Derma roller reduces the hair loss by releasing a growth stimulant which promotes thicker hair. It also results in the formation of a new hair canal. A Derma roller consists of 192 special surgical micro-needles which enter in the skin and increases the collagen in an easy and convenient way so that it can treat the acne scars. By the passage of time the amount of collagen in the skin starts decreasing thus producing wrinkles that make you look older. 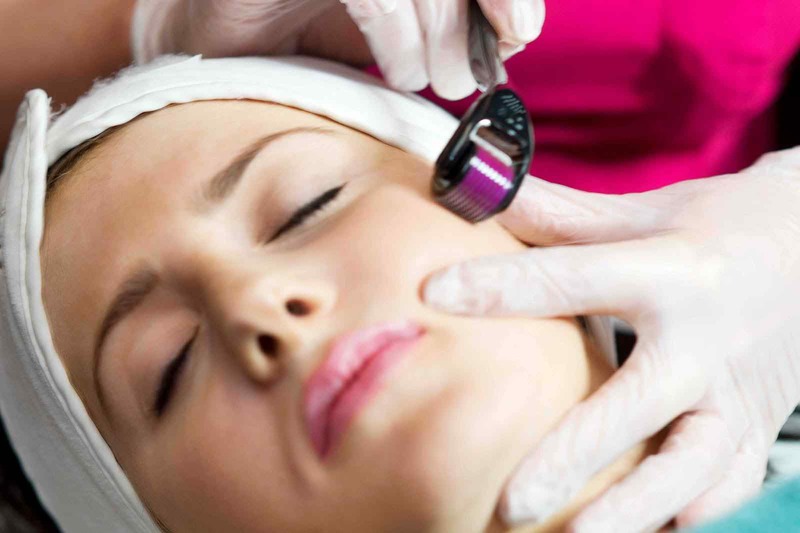 But Derma roller increases the collagen level and helps replacing the lost collagen and makes the skin look younger. With the passing of age the skin of an old person especially of the neck and of the face starts hanging down which may be due to the loss of bone pigments, loss of fat etc. The use of Derma roller improves and tightens the layer of muscles which holds the necessary fat and other components of the skin together. The Derma Roller should only be used if you are an adult and you don’t have any wounds or infections on your skin.